You can of course vary this with any liqueur or spirit you like, just remember to recalculate the syns. Make up the gelatine according to packet instructions using the coffee rather than water. 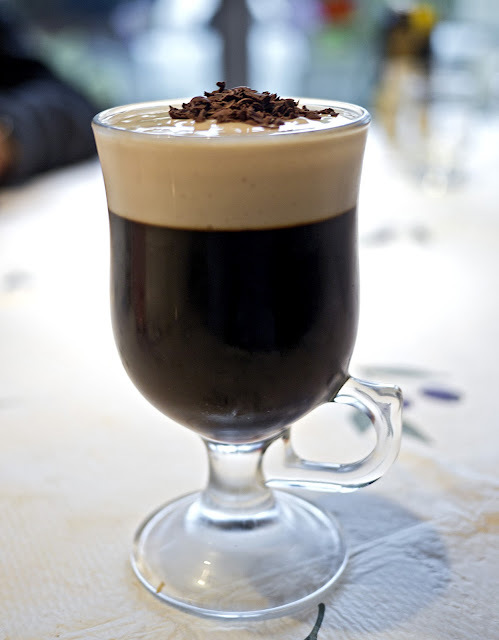 Pour into four Irish coffee glasses and leave in the fridge for several hours to set. When set, top with the toffee yogurt. Sprinkle with grated chocolate if wished, at 1½ syns per tbsp.